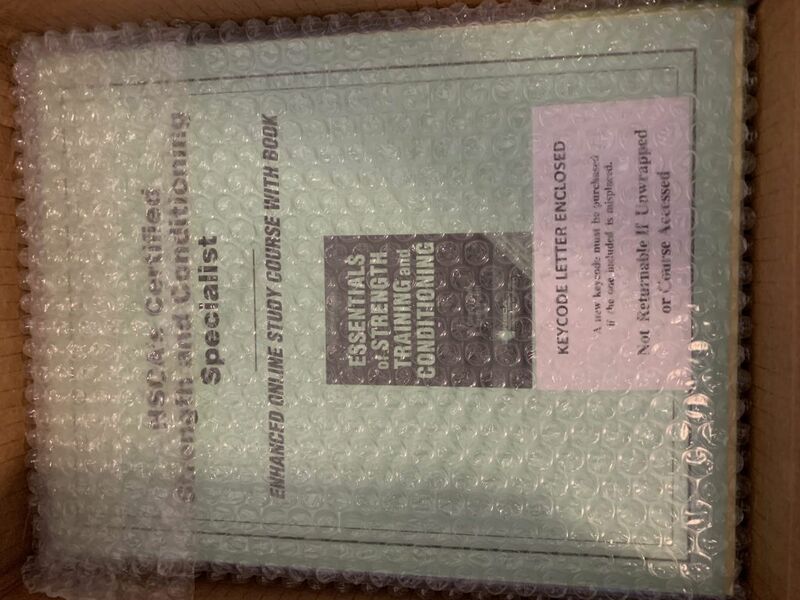 This package contains all of the main exam prep material for the CSCS exam plus the online study course and additional resource for exercise technique. The online study course is recommended if you are looking for a supplement to the Essentials of Strength Training, 4ed, textbook. It provides a reading plan as well as a mock exam that is 1/3 the length of the actual exam.